This post is written by my sister Jehan who is also running TBR-ULAH Dream Marathon this Sunday. I love tapering period! With all the hard training for the past 21 weeks, tapering is my favorite. 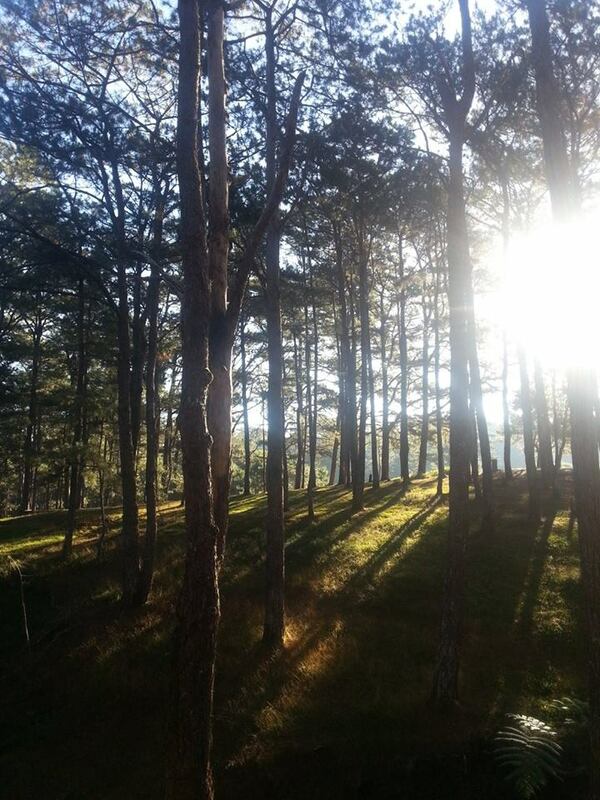 Last weekend, I got the opportunity to drive up North, to the City of Pines, Baguio! 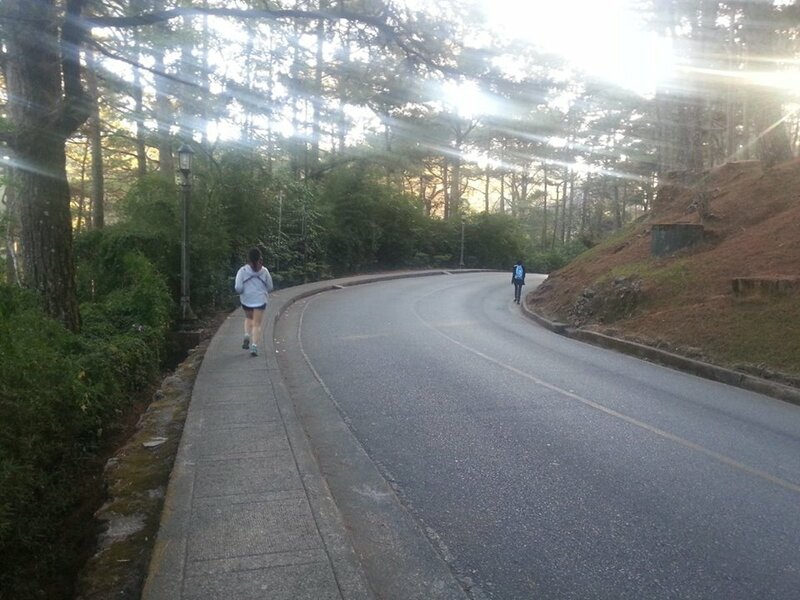 It was a first for me to run-walk in Baguio which was a welcome treat because of its super chilly weather, fresh air, scenic view and oh boy, the killer rolling hills! 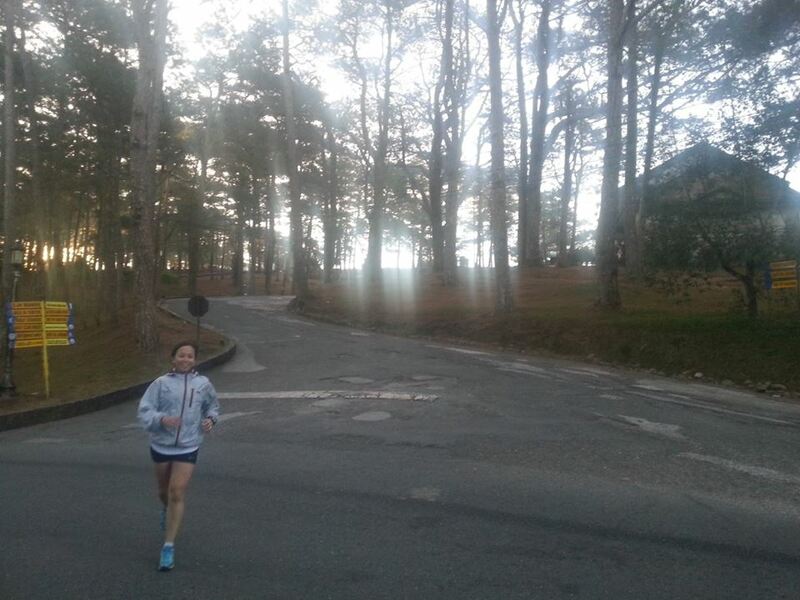 My course was from Brentwood Village, to Teachers Camp, to Baguio Country Club, to Camp John Hay, and back. Whew! My taper run was good for my body and soul. And because the big race will be in just a few days, I reflected and remembered everything from the start of training. It made me thankful to God who enabled and gave me strength to run, grow more in life, and to have incredible people who joined me in this journey. Now I’m back in Manila, in my warm, cozy bed. I’m resting my legs but my heart is pumped up with excitement. Two days to go…I’m ready for anything! hi. what was the distance of your taper run? I’m also going to be in Baguio in a few weeks, and I just need a 3k route this time 🙂 Can you also give me specifics as to your route? Thanks ha! Hi Bing AA! This post was written by my sister who also ran TBRDM last February. For the first LSD of tapering week she ran for 90 minutes. Sorry but she did not measure the distance.